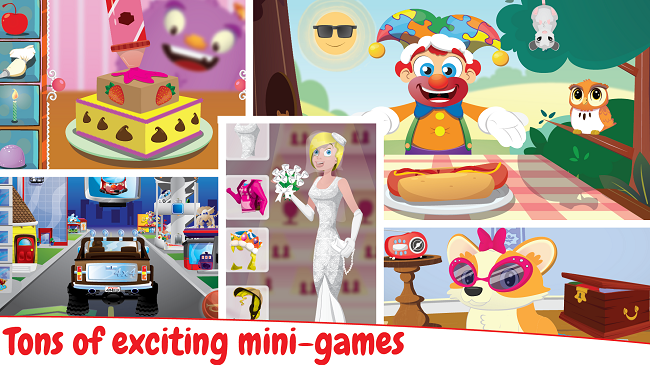 With over 8 million downloads and 1 billion puzzles played, Puzzingo is clearly the front runner for kids puzzle apps. Educators and parents alike appreciate the developmental aspects of the Puzzingo app. 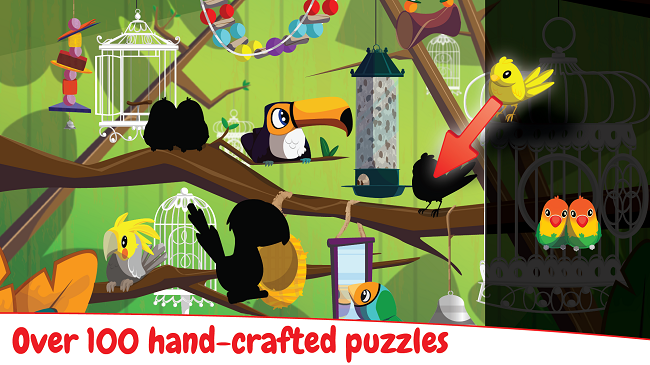 The best part is – Puzzingo is free to use, with additional games for purchase. What a great way to entertain kids at home, or on-the-go, while they advance their learning skills. life. In addition to being a fun game, Puzzingo helps children learn vocabulary in one of 5 languages – English, UK English, Spanish, Chinese, and Japanese! Yes, that’s right – kids can learn other languages while playing Puzzingo. The app releases new games all the time too. This winter, they’ve released a trucks puzzle pack that contains many children’s favorites like fire trucks, monster trucks, snow trucks, construction trucks, and more. My son loves playing Puzzingo, and was excited to test out the new trucks puzzle pack. Additional puzzles released this winter include a toys puzzle pack (holiday themed), and classics puzzle pack with archived top puzzles with themes like bugs, jets and trains. As the wife of an educator, and former homeschool mom, I really appreciate the learning tools available in the app. There’s plenty of entertaining features to keep little ones interested too. Puzzingo is available for download on iOS, Google Play and Amazon. Do you think your young child would benefit from this learning app? Check it out today! This looks like a really fun app. I love that they add new games often and kids can even learn a new language! We love puzzles at our house, will have to check out this app! I love anything that keep my kids learning while they’re still having fun. My son is so anti-school these days because he doesn’t like his teacher, so this sounds like a great way to making learning fun for him outside the classroom. 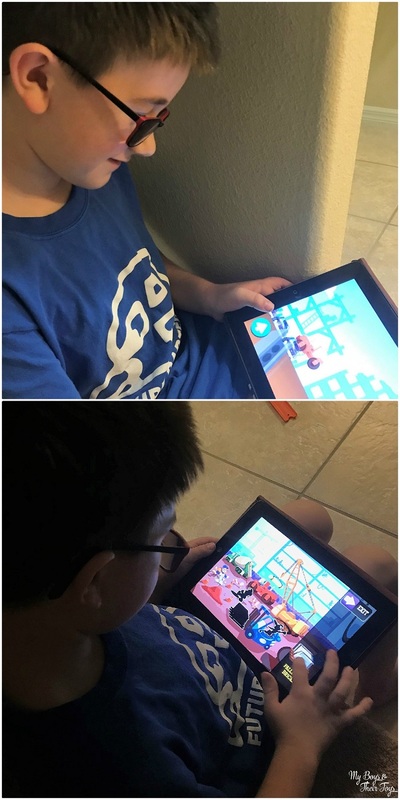 I love puzzle apps and so do my kids. Thanks for this recommendation. With the kids home for two weeks this break, I am glad to have something new to download! This looks like an awesome app. Thanks for your review. That looks like a great app. I like your endorsement of it. I really like puzzles. It makes the kids think and organize. Puzzles are so much fun to do as an adult and this for the kids to learn to have fun doing puzzles is amazing! My kids would love it! 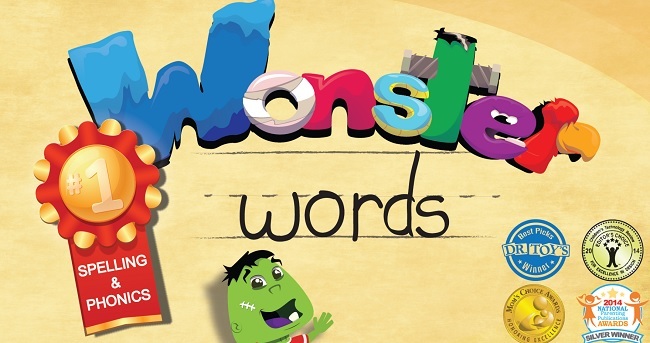 Sounds like a really fun app that my grandsons would enjoy, and I love that they’re educational! Thanks! We will be checking out this app today. Oh, this would be great for kids. I know my youngest nephew loves these kinds of games, so it would be a great way to sneak in a little learning. What a wonderful concept. 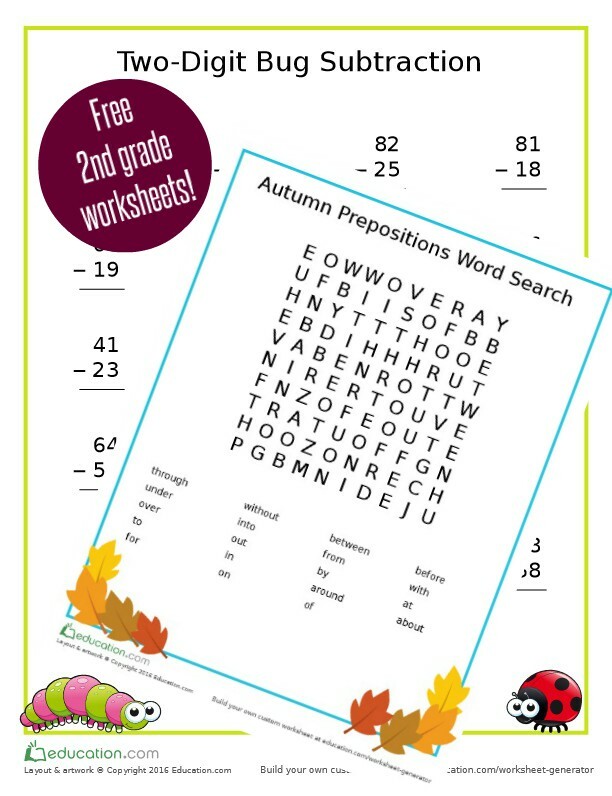 You know the kids will love doing these, and they are learning, too. It is a win win! How cute! I will show this to my niece.